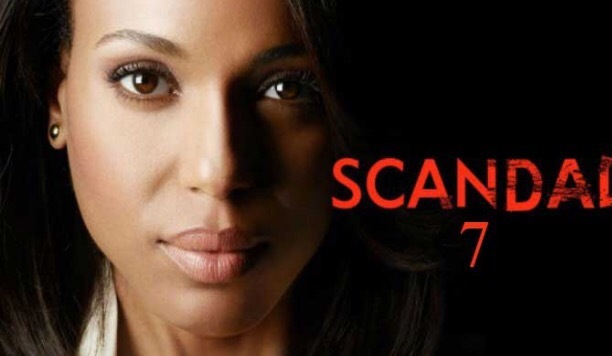 After season 7 of ABC TV serie, Scandal will come to an end. What will you do without Olivia Pope? You better start thinking about it now if you are addicted to this serie every season. The cast team of Scandal just finished shooting the 7th season which is probably their last season and it will be ending in a great way as we heard. The main character Olivia Pope played by Kerry Washington will be missed.